Appeal to find the missing Pennant Flag - UPDATE found! Newspaper reports hit and run on 13th March 1954! 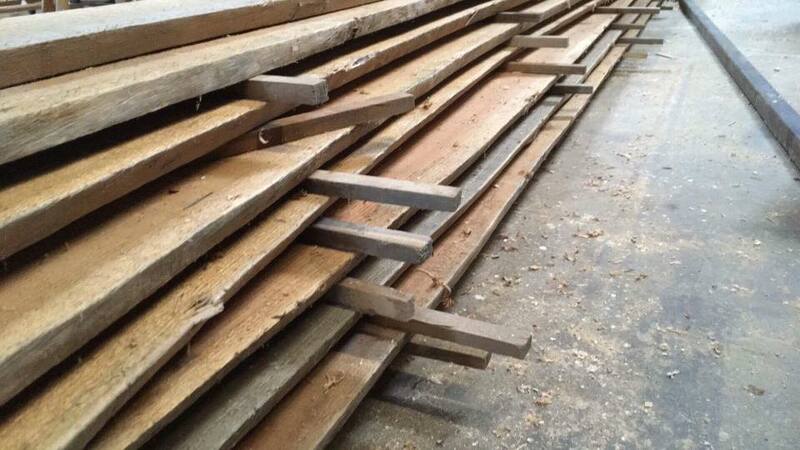 We have received a donation of more than half of the bulwark planking required to restore the Ocean Pride! Huge thanks to Jeremy Hosking for this generous donation which is worth well in excess of £500! Huge thanks to everyone who helped to get the Ocean Pride safely through the narrows on her journey home. It was touch and go for a while but true community spirit and great teamwork saved the day. We are truly blessed to have such a dedicated and talented team. If your passing Sandy Cove please pop down and take a look at this lovely old lady. 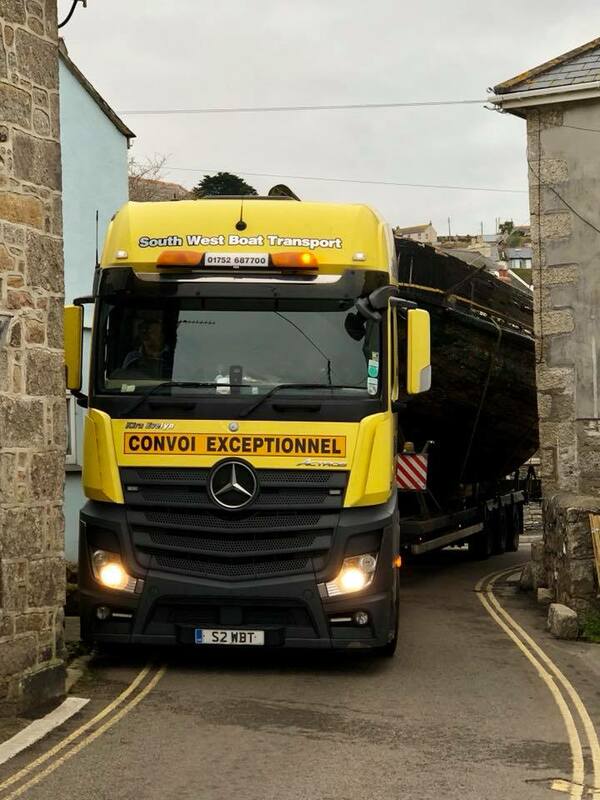 It’s an absolute joy to have her back home in Newlyn, a real tribute to all those who have worked so hard to make this happen. Voting is now open! 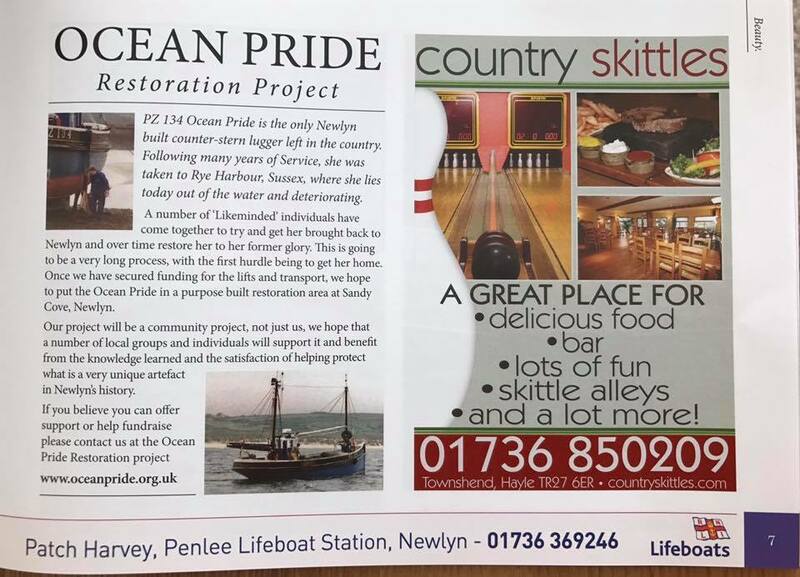 Please give us your 10 votes and help to bring the Ocean Pride back home to Newlyn. Spread the word and share with as many friends as possible...every vote could make all the difference. Public voting continues until the 21st November - Log in via this link, register or sign in using Facebook, and give the Ocean Pride your 10 votes! We have launched our own crowdfunding campaign. 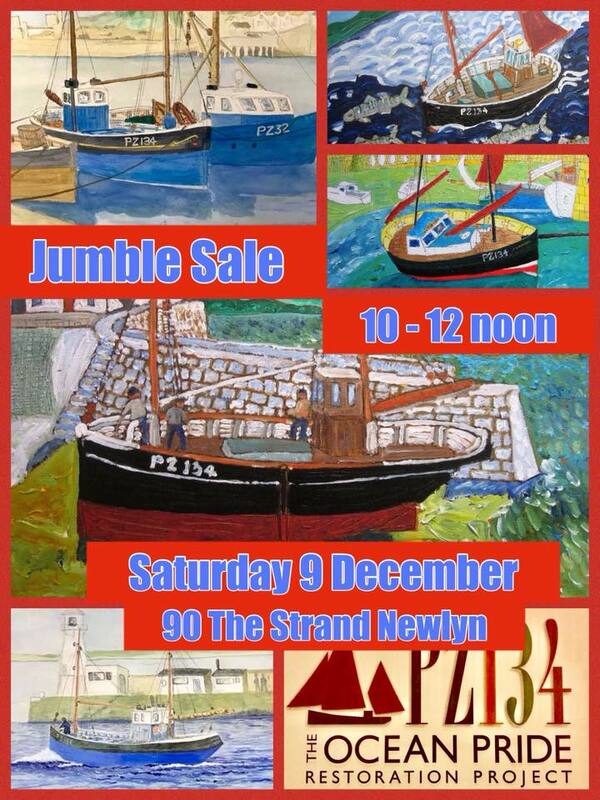 Within the next few months we hope to raise the £5,000 to transport the Ocean Pride back to Newlyn. We have just learned that our initial funding application to the Heritage Lottery Fund has been rejected. 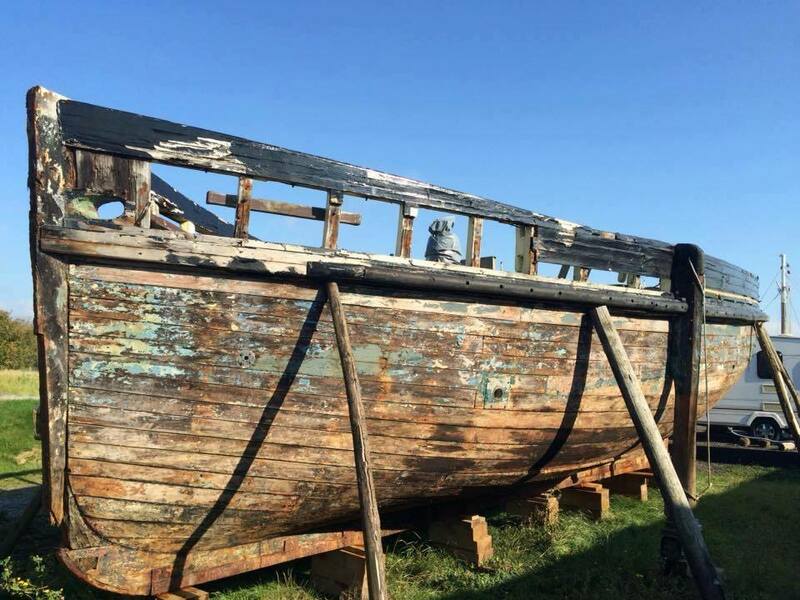 We will now try to fundraise to allow us to complete the first very important phase of our project, to transport the Ocean Pride back to Newlyn, and prepare her for restoration at Sandy Cove. 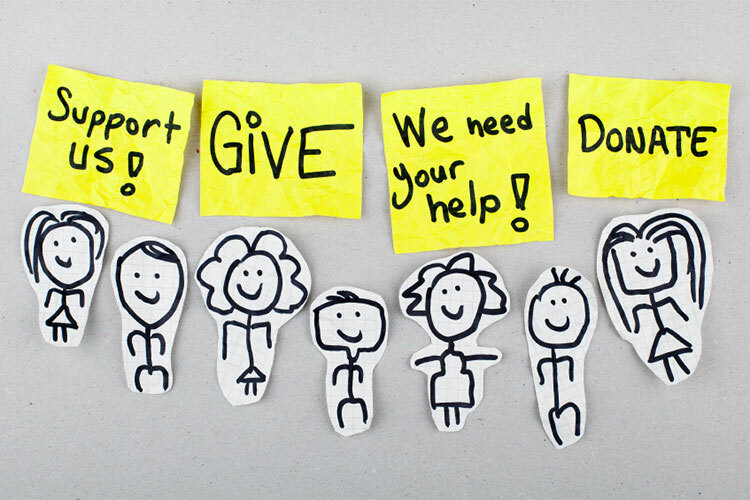 Any ideas or fundraising offers you have please get in contact! 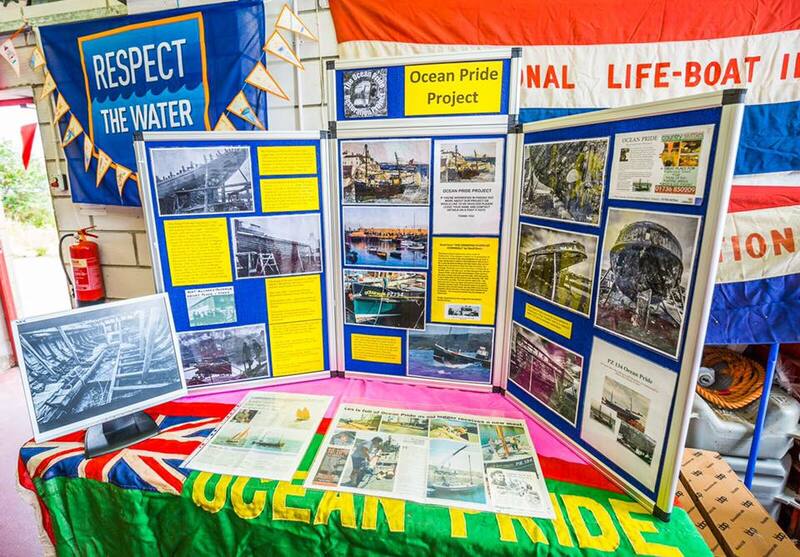 A great response to our Ocean Pride Project display at the Penlee Lifeboat Open Day. 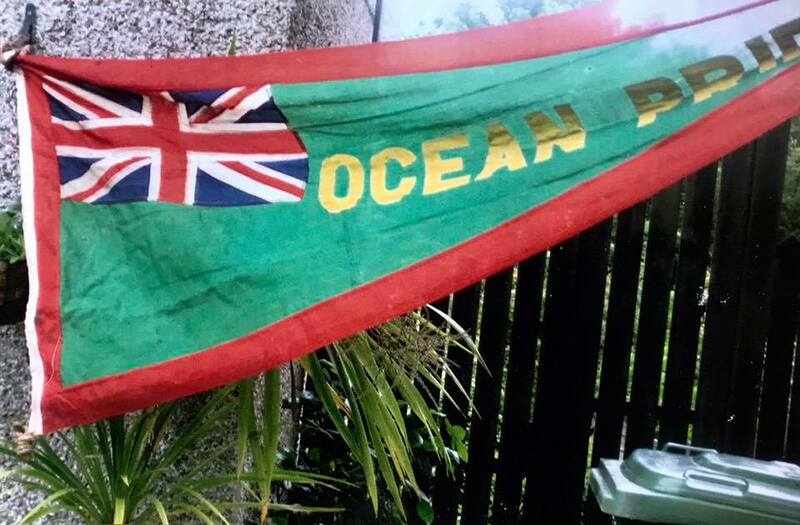 We were thrilled to have the Ocean Pride's original pennant flag on display - kindly lent by Gloria Prowse. Last week the OPRP submitted our initial funding application to the Heritage Lottery Fund. 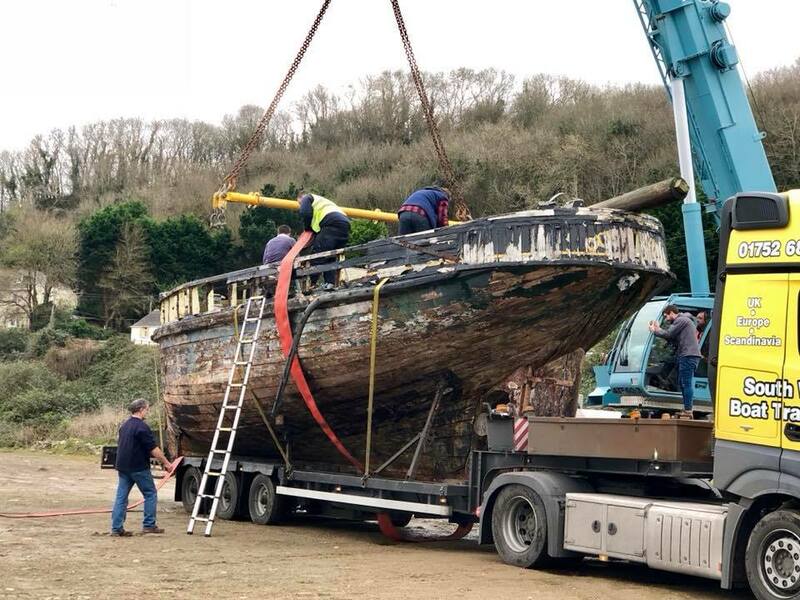 If successful this will allow us to complete the first very important phase of our project, to transport the Ocean Pride back to Newlyn, and prepare her for restoration at Sandy Cove. can you help us track down the Ocean Pride's pennant flag? This photo was taken some years ago at a Jubilee Party in the St Golder Road area of Newlyn - the pennant flag was used as bunting by its current owner. This person may also have some important paperwork relevant to the Ocean Pride. UPDATE: Great news, after a little bit of detective work the Ocean Pride's pennant flag has been located in Newlyn! It's currently in the safe keeping of Gloria Prowse, niece of the late Joe Brownfield from Mousehole. 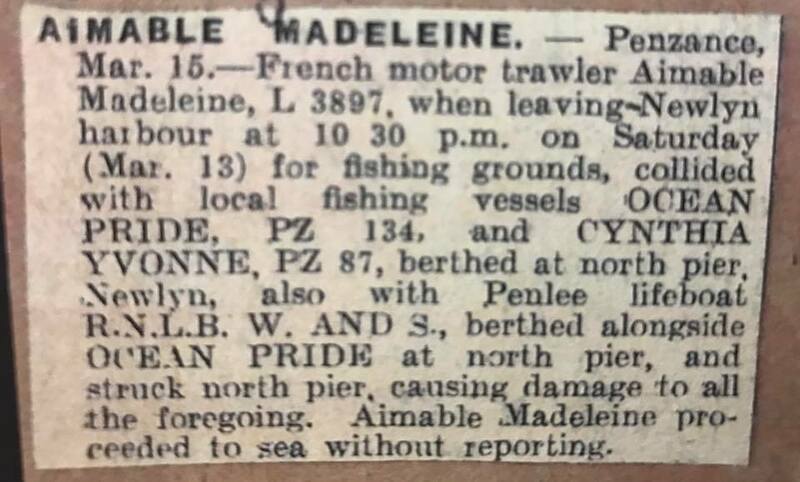 Joseph and his brother Richard, of Wesley House, Mousehole had the Ocean Pride built in 1920, she was registered in their names on the 23rd June 1920. When Joe passed away the pennant flag was passed to his sister Jean. Gloria also has some original paperwork relating to the Ocean Pride that she will be sharing with our project. Huge thanks to Les & Carolyn Nicholls who helped track down the flag - Facebook at its best! This interesting piece of history has come to light! 'Hit and run' in Newlyn Harbour on 13 March, 1954. This would have been when Ted 'Chuggy' Downing owned her. Bet the air was blue!